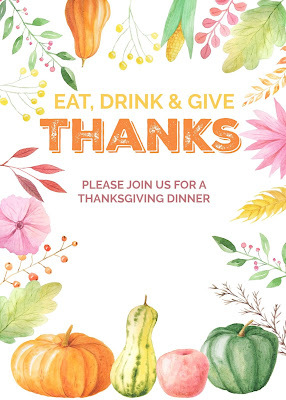 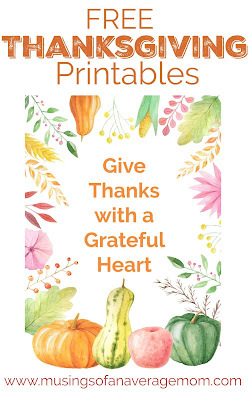 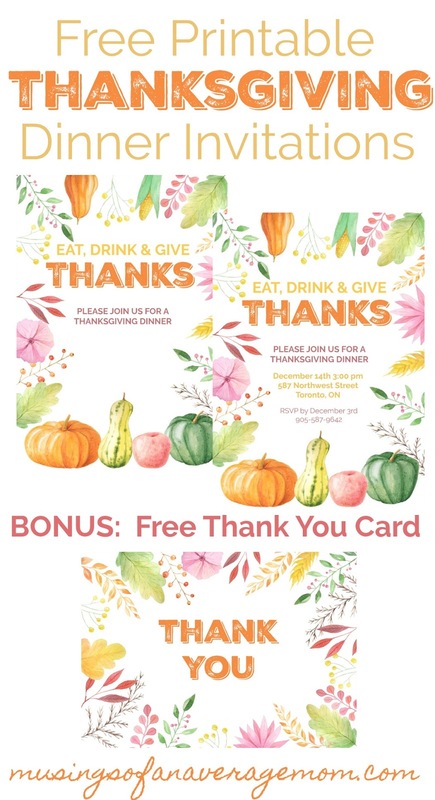 Canadian Thanksiving has already passed and I never created any free printables with these amazing elements so I decided to create some Thanksgiving dinner invitations and matching thank you cards. 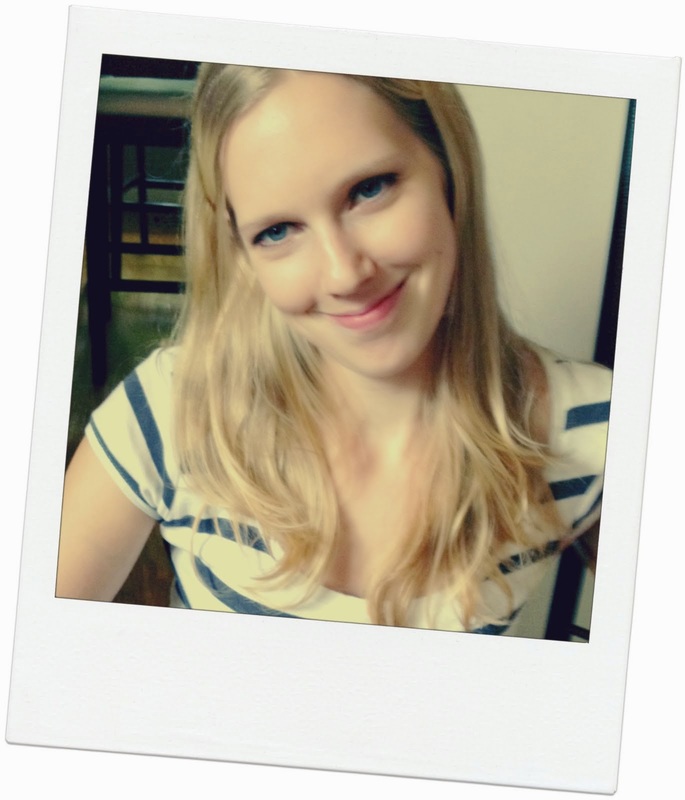 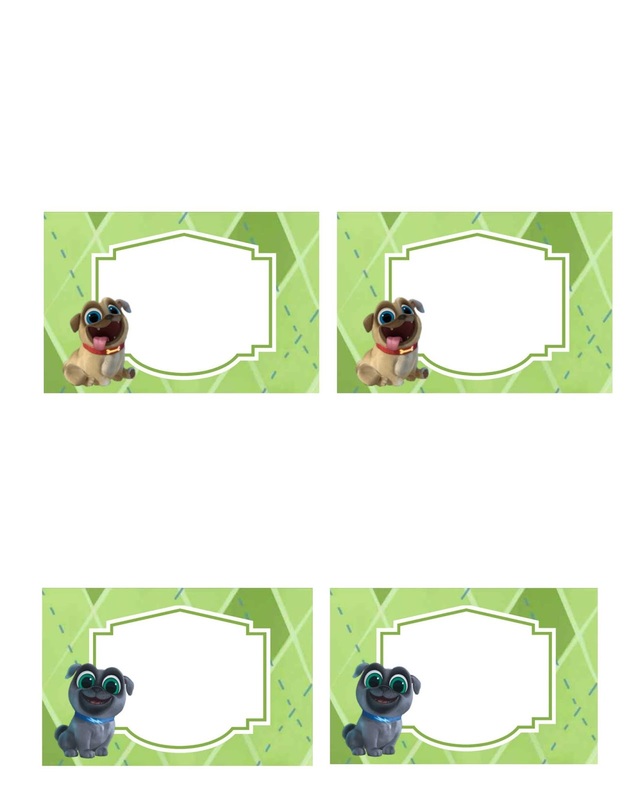 Here is an example of how you can fill it out using a photo editing software, personally I use PicMonkey. 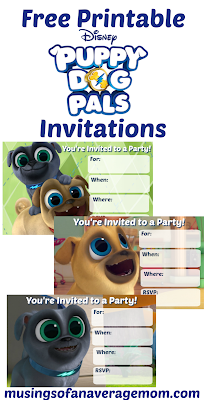 The font I used was Raleway. 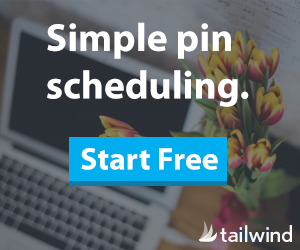 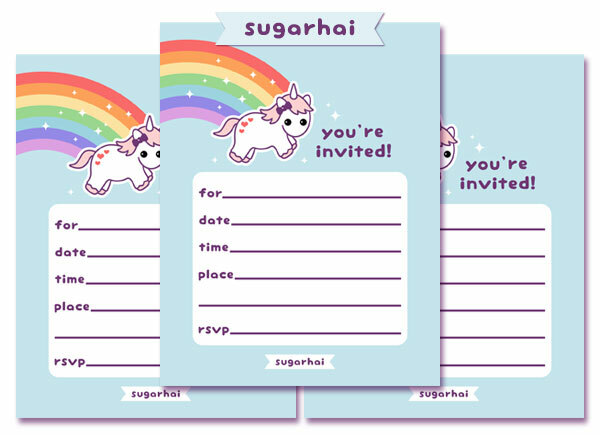 Here is a blank version you can edit or write in the details by hand. 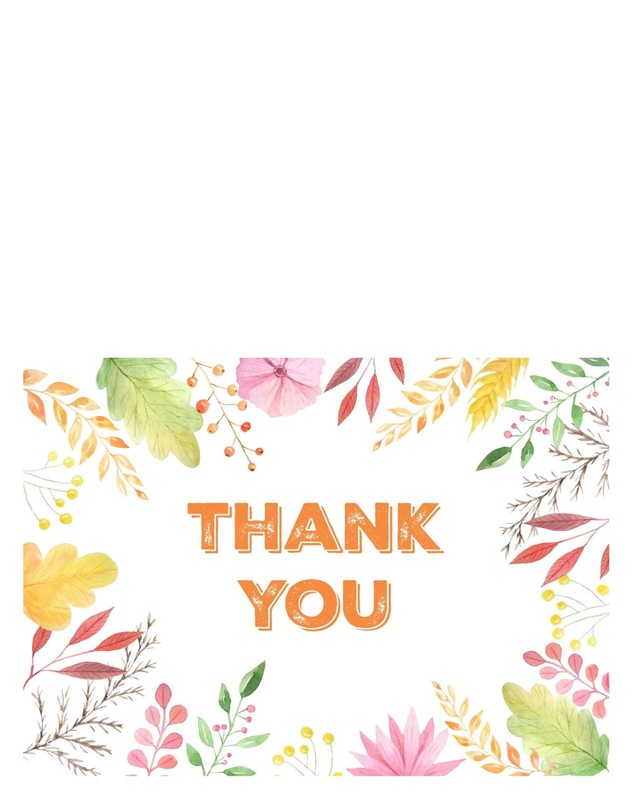 Because I spent some time on the border I decided to adapt it and make a matching thank you card as well. I created the thank you card slightly smaller than usual so you will just have to trim the outsides. 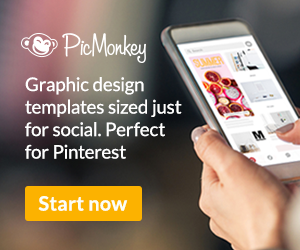 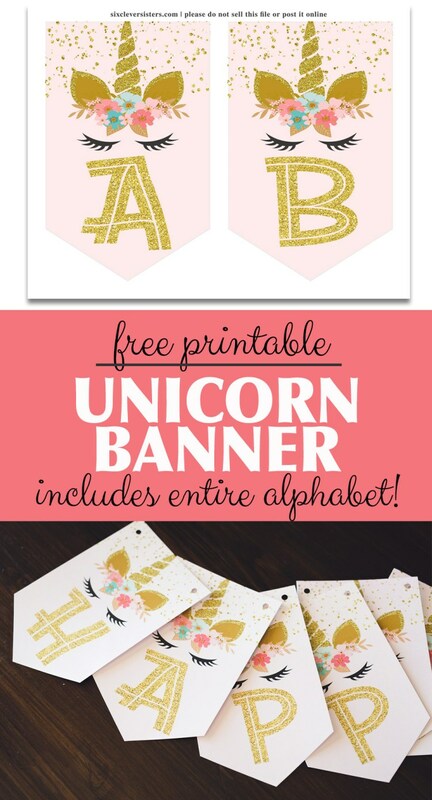 And don't forget to follow me on Pinterest as I will be adding more coordinating printables soon. 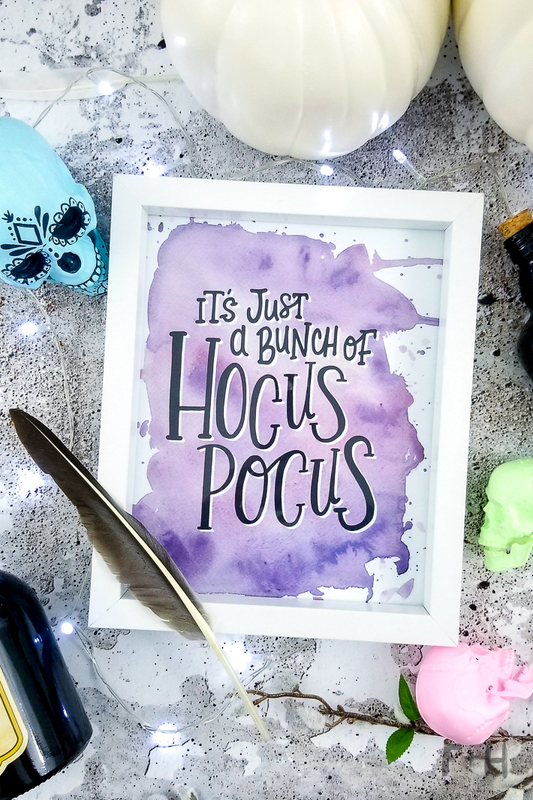 Hocus Pocus was my favourite movie growing up, and I still absolutely love it. So in honour of an amazing Halloween movie that doesn't give me nightmares... 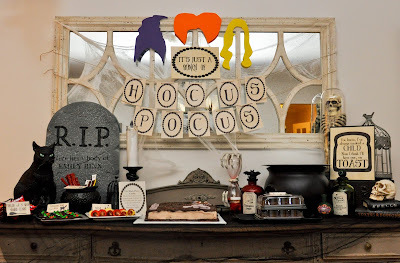 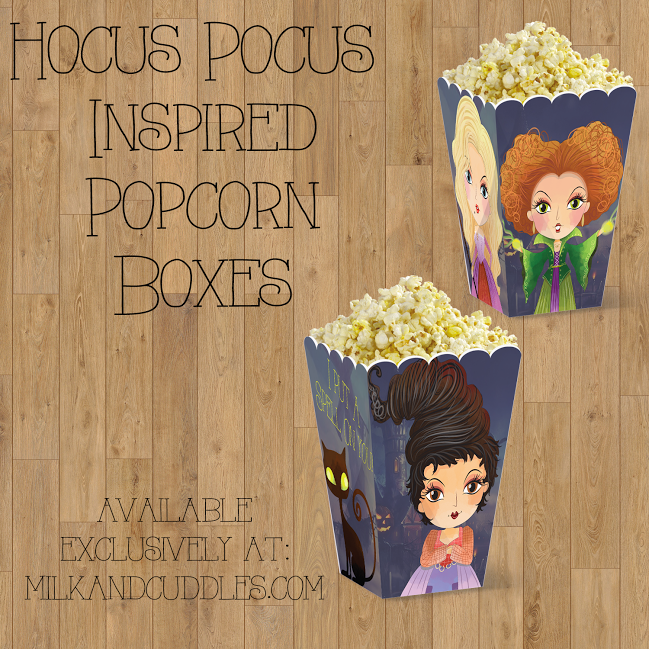 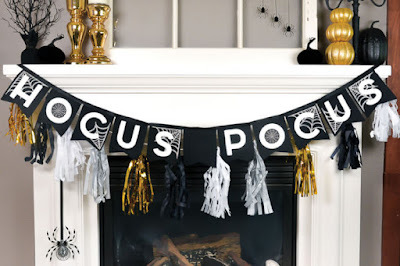 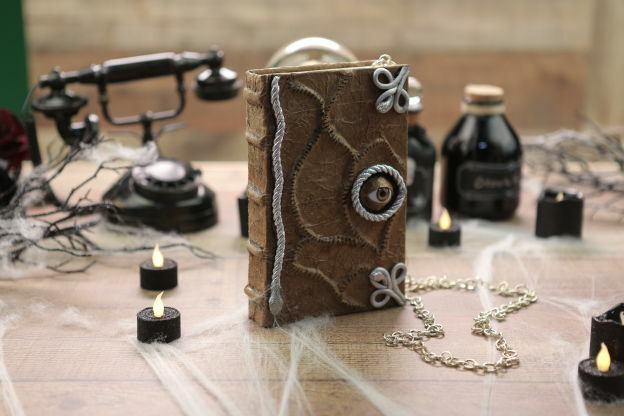 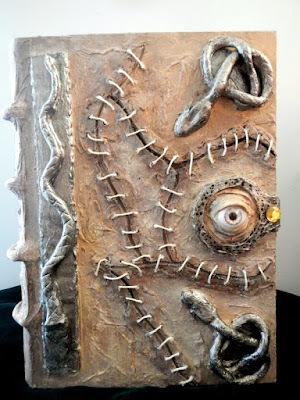 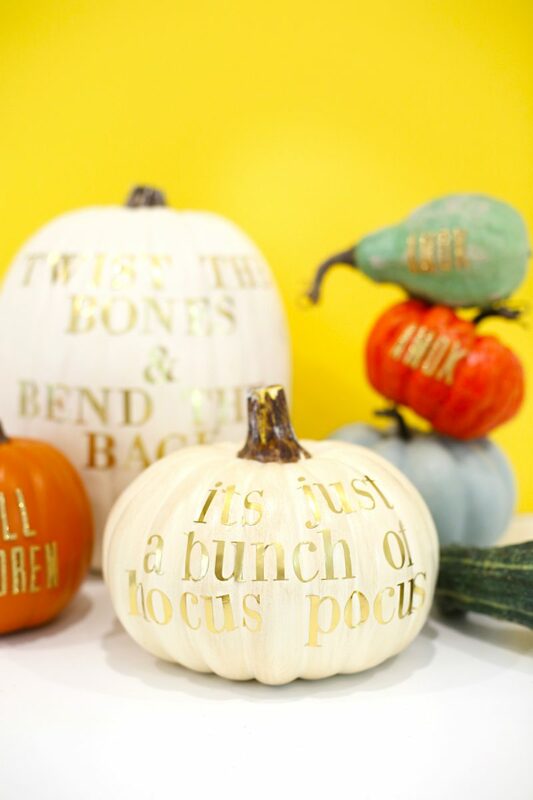 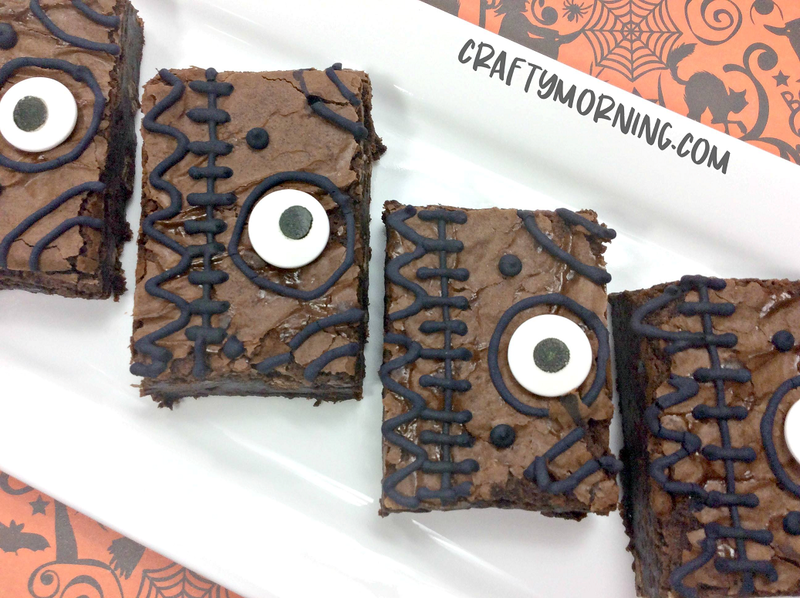 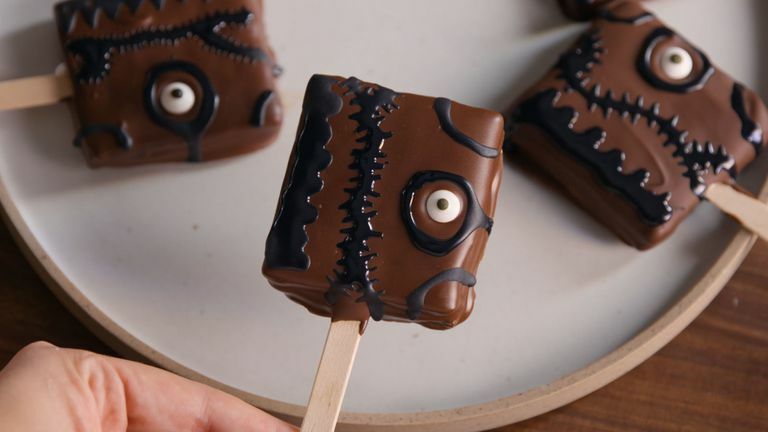 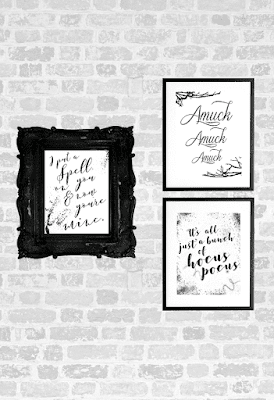 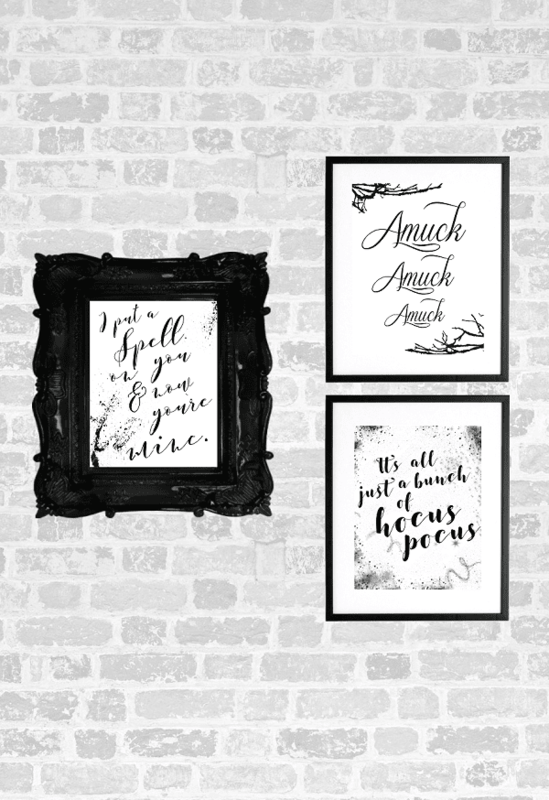 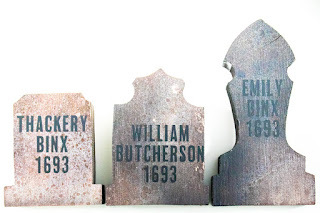 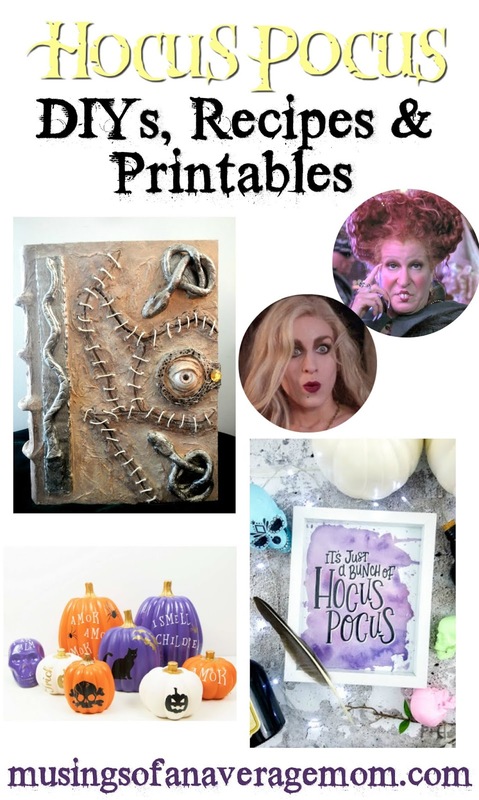 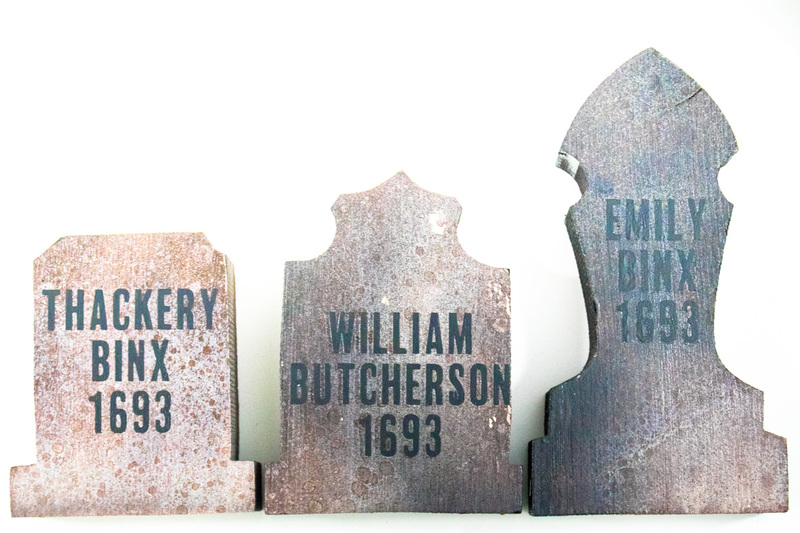 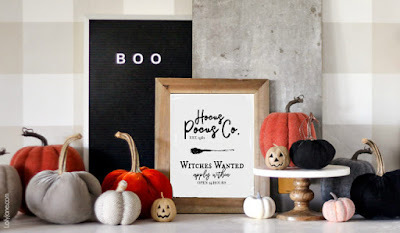 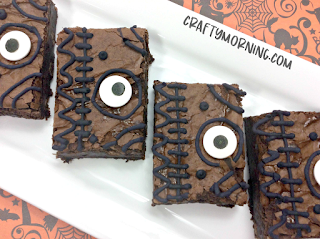 I created a round-up of DIYs, free printables and recipes for your own Hocus Pocus party or movie viewing. 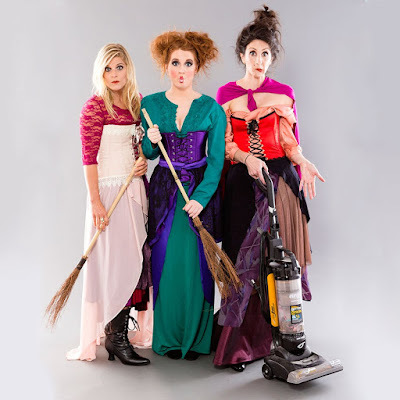 I absolutely love the Hocus Pocus movie! 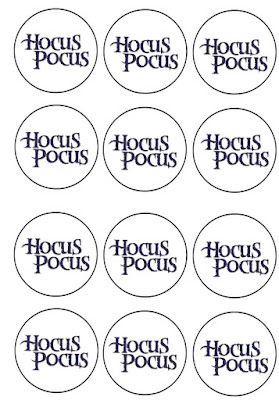 It was my favourite Halloween movie growing up... and still is. 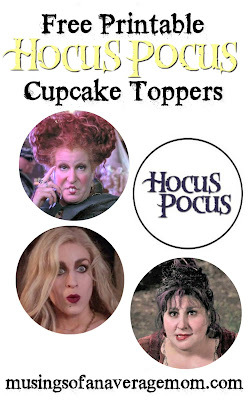 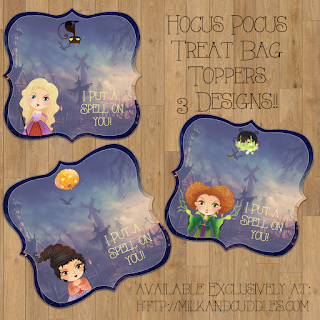 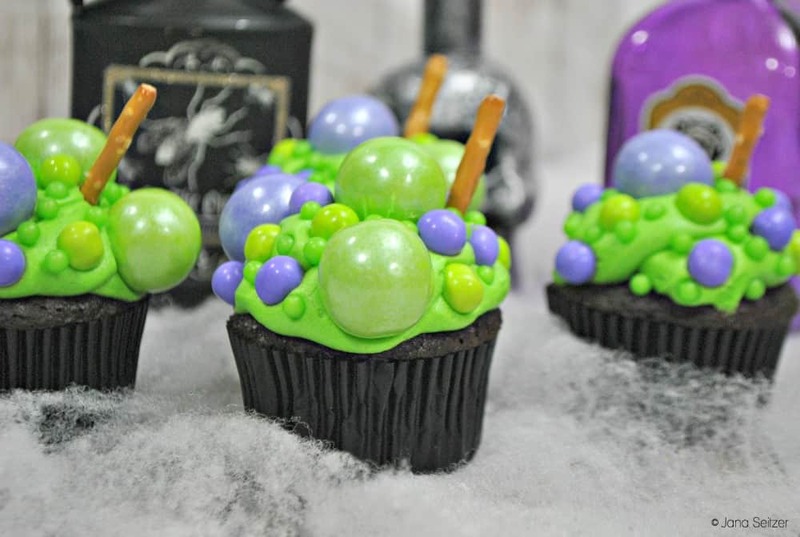 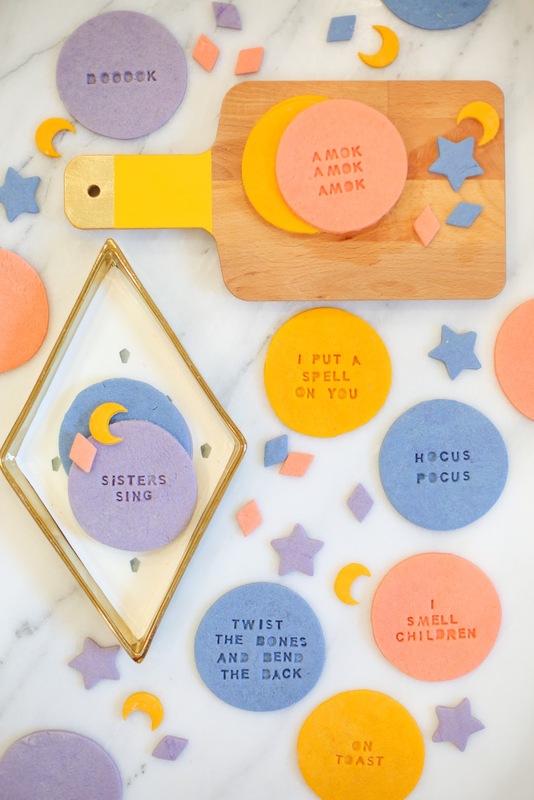 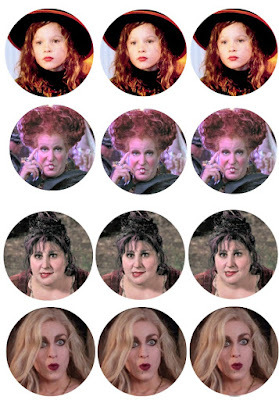 I was looking for Hocus Pocus printables and was surprised I didn't find too many so I decided to create some cupcake toppers so you can have your very own Hocus Pocus party. 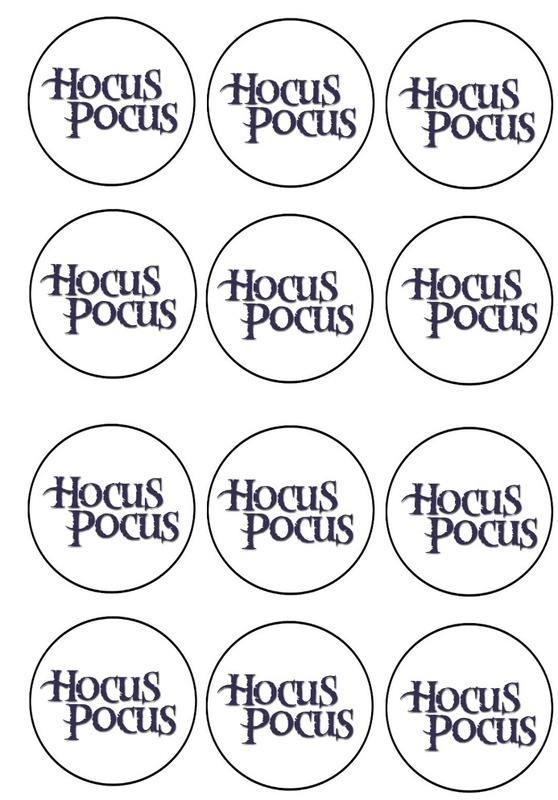 And another one with just the Hocus Pocus logo. 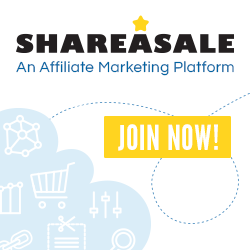 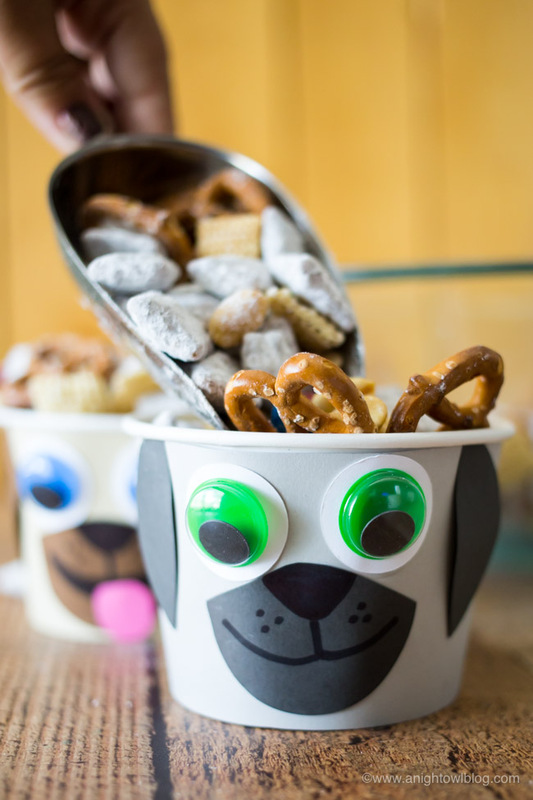 Click on the link and you can download them from Dropbox and use them as cupcake toppers, paper cup stickers, loot bag labels or however you like. 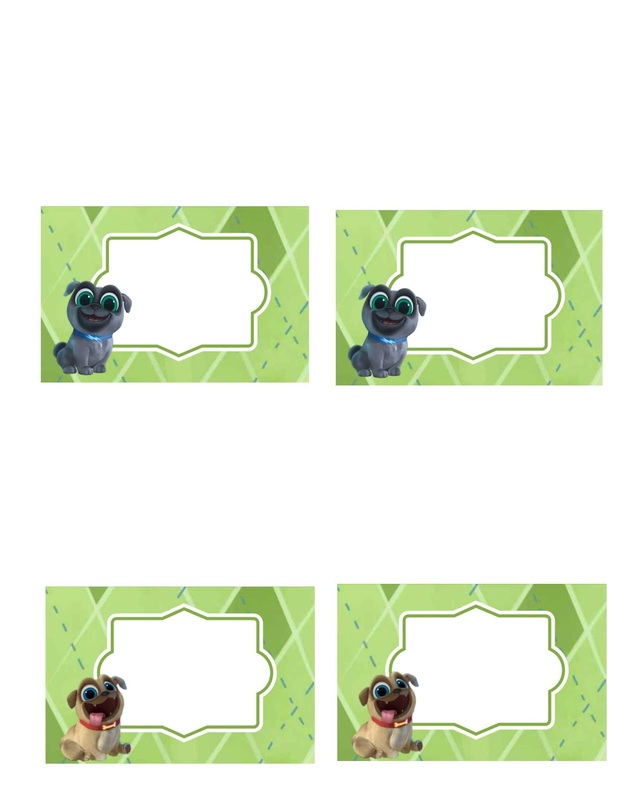 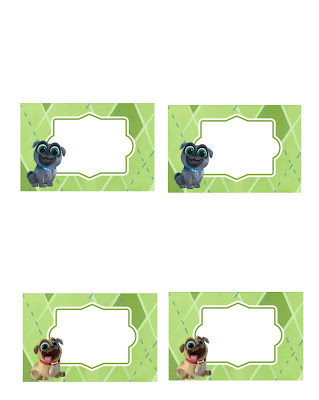 Someone asked me for Puppy Dog Pals birthday printables and so I created some blank food labels to go with them. 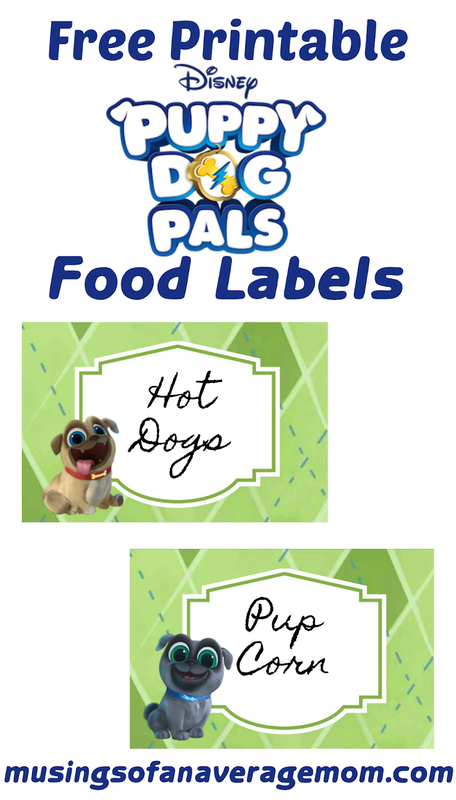 I created two different designs, so you can print your favourite and write in the food names or edit them with an editing software like PicMonkey before you print them. 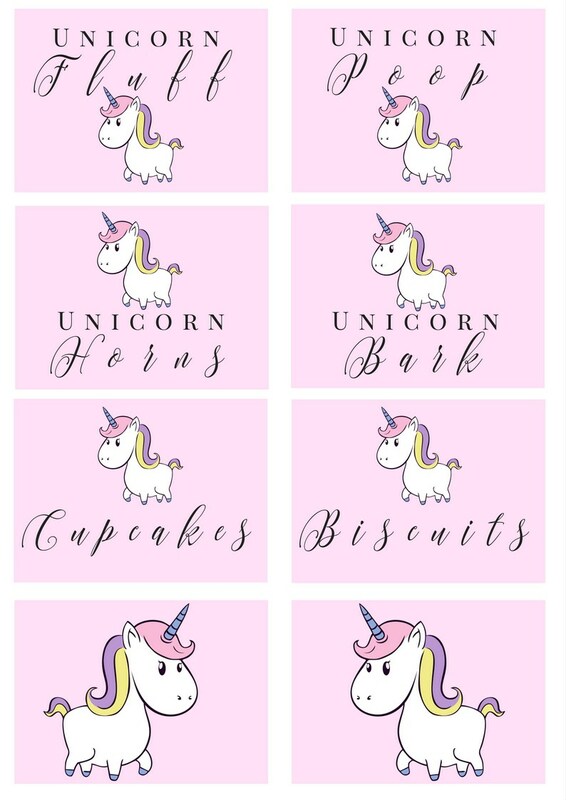 My daughter favourite animal alternates between a cat and a unicorn based on her current mood. 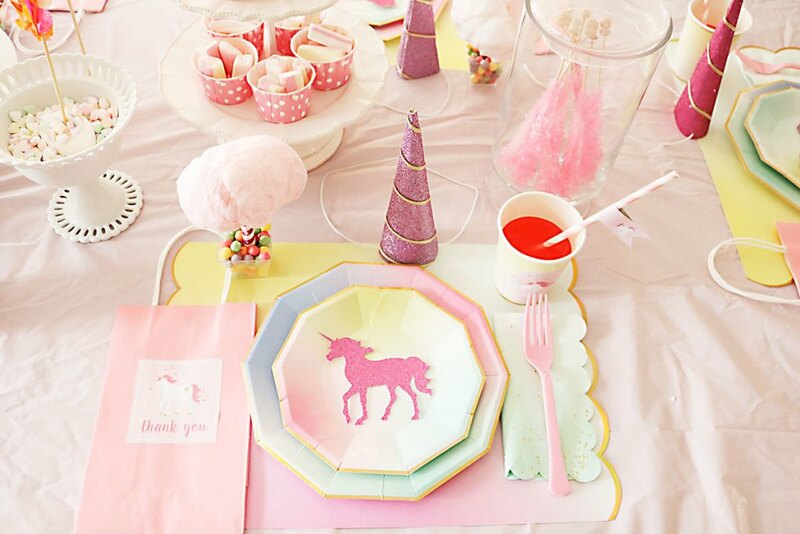 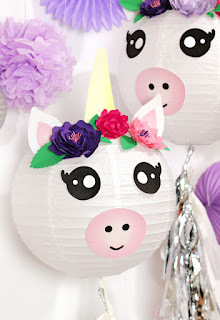 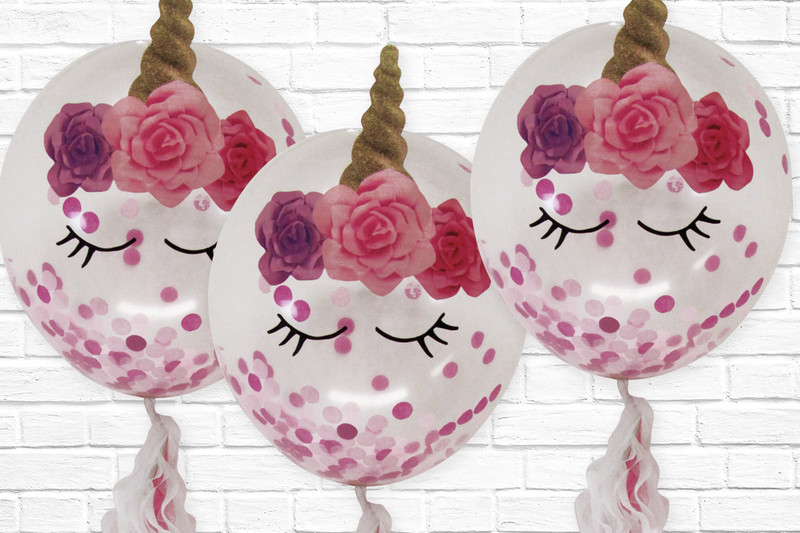 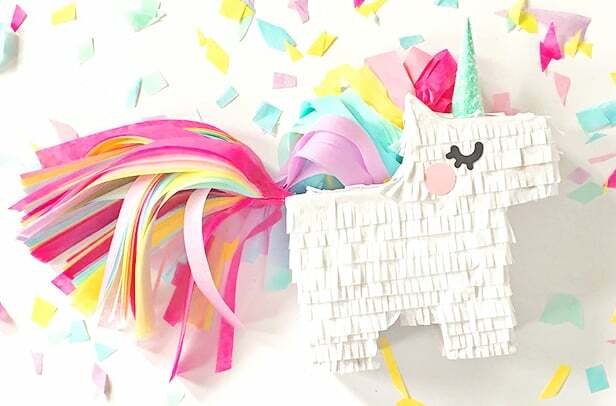 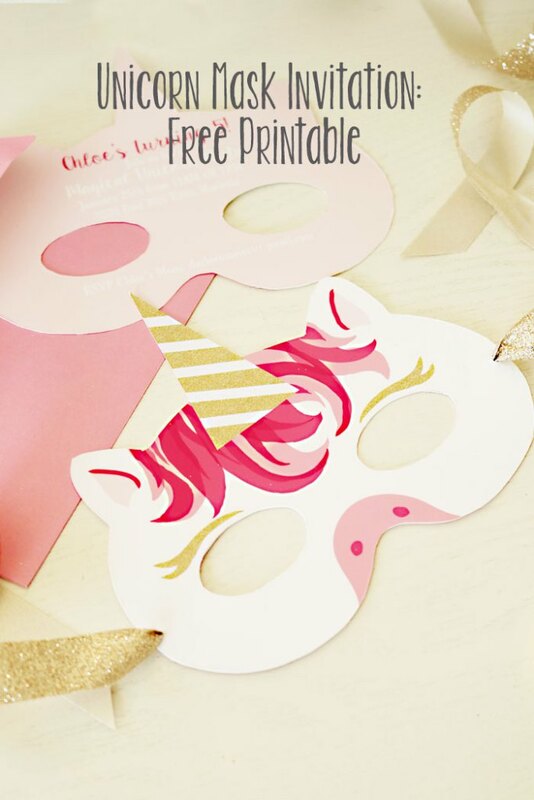 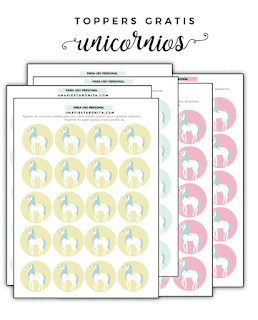 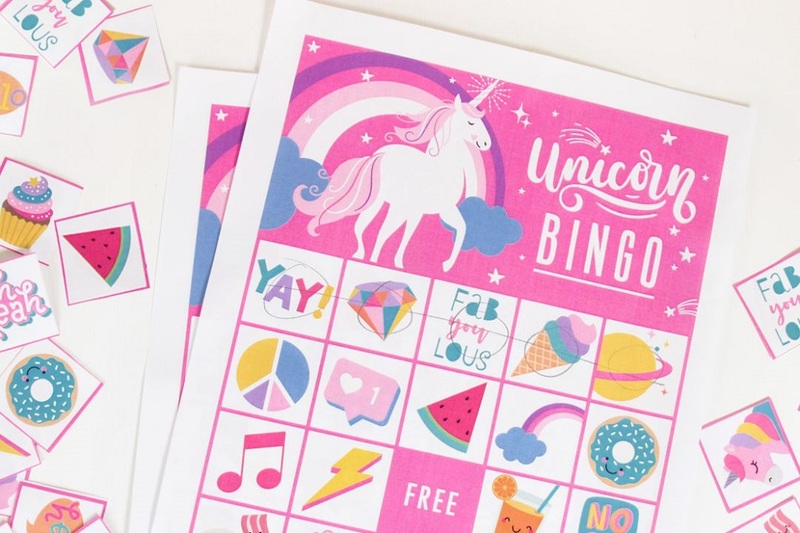 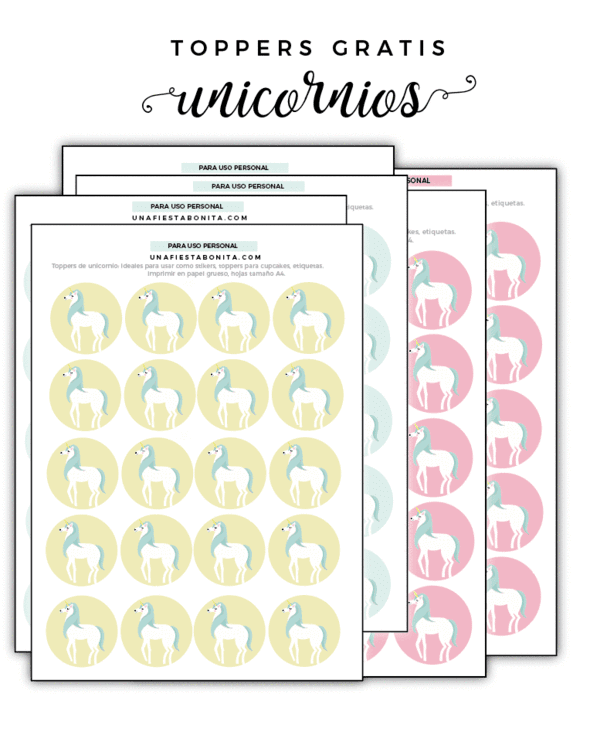 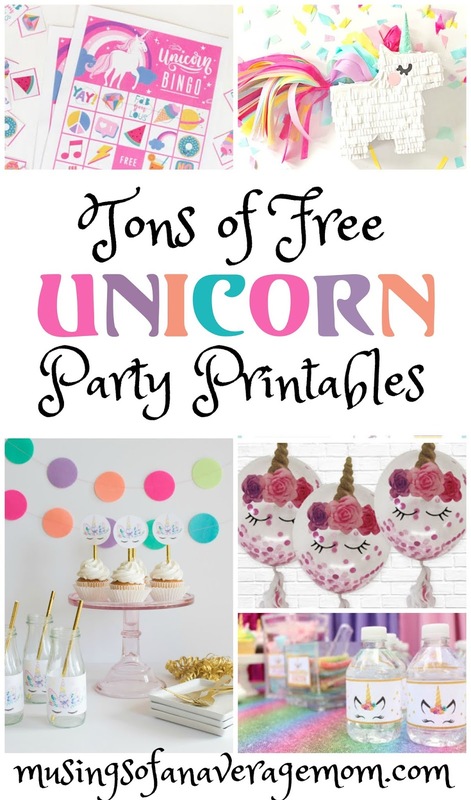 So I created a round-up of all the free printables you need to throw an amazing Unicorn themed birthday from invitations to party games and favours. 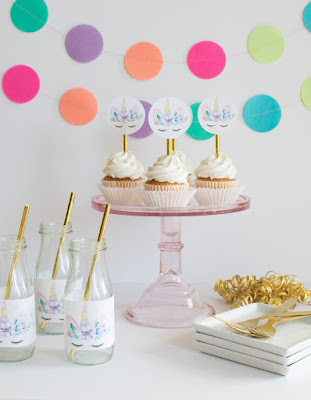 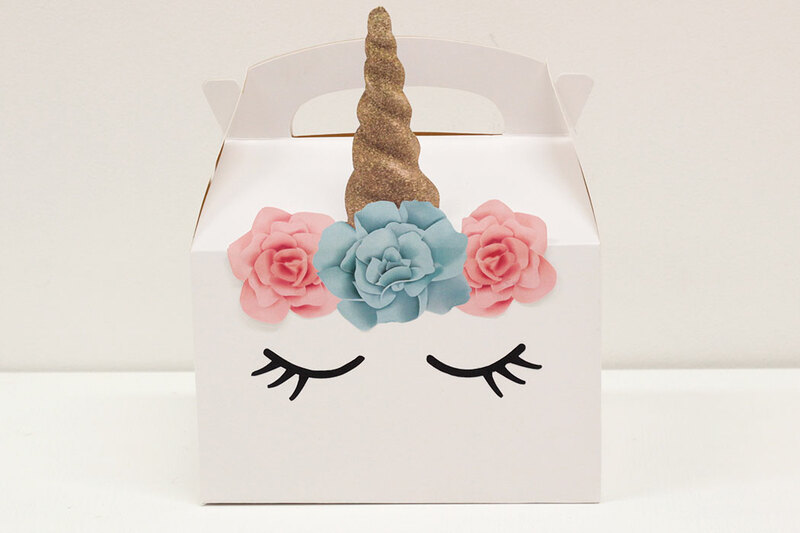 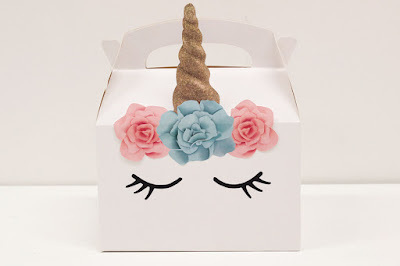 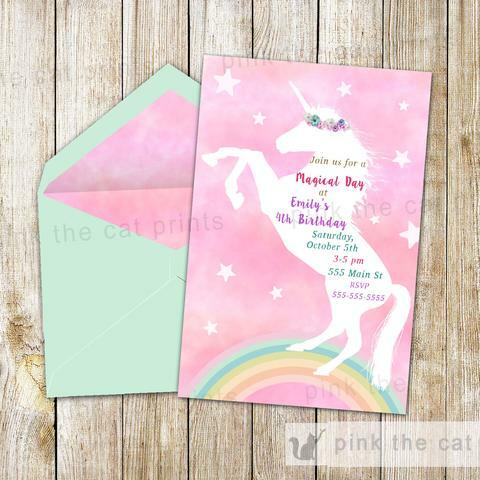 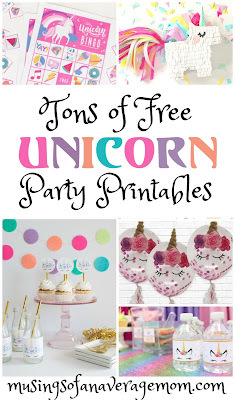 Free printable Unicorn party pack from the cottage market including invitations, cupcake topper, banner, party sign, center piece, thank you notes and more! 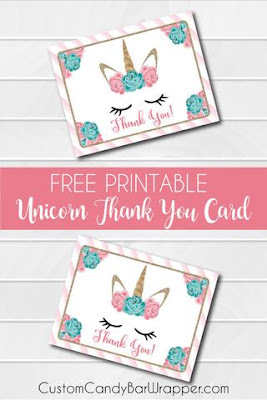 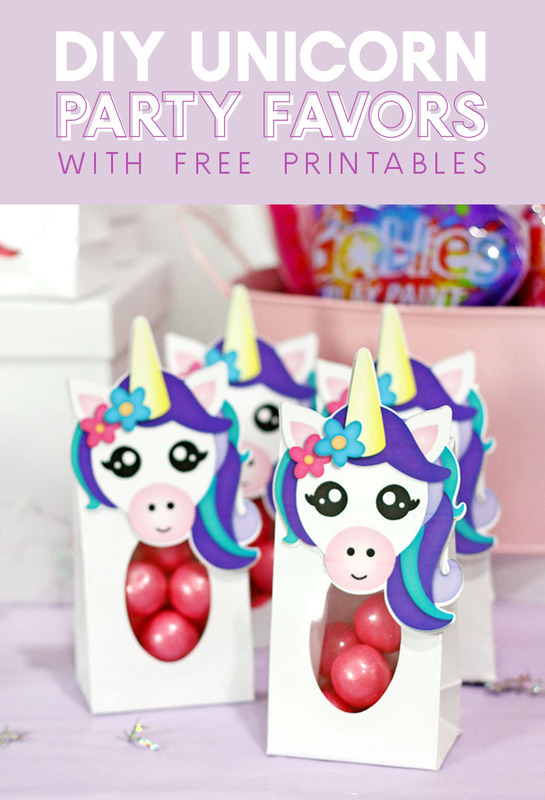 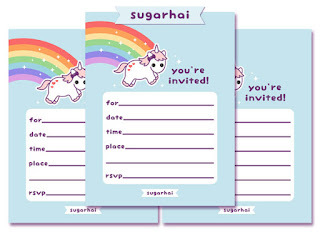 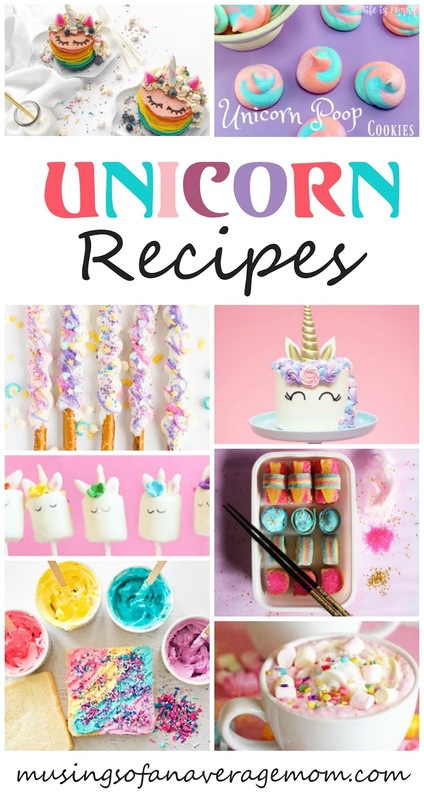 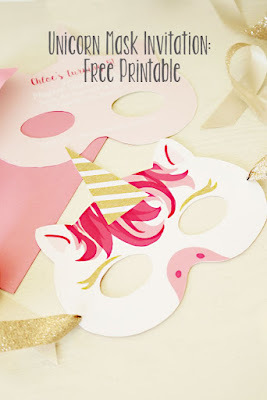 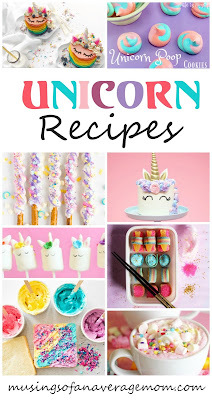 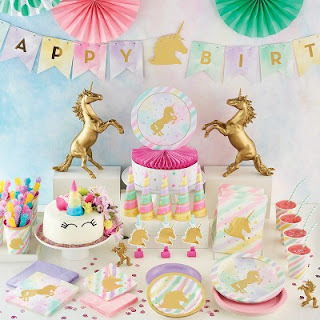 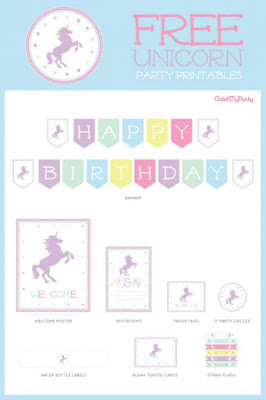 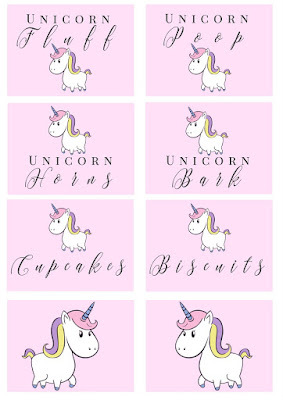 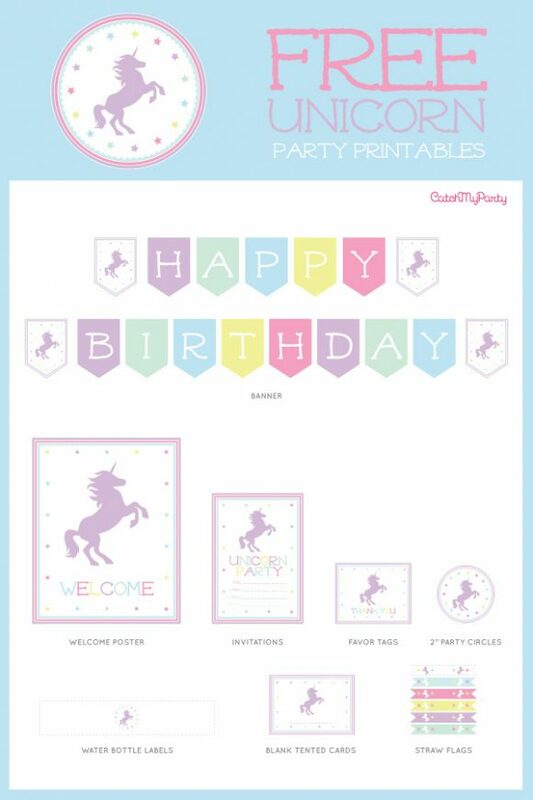 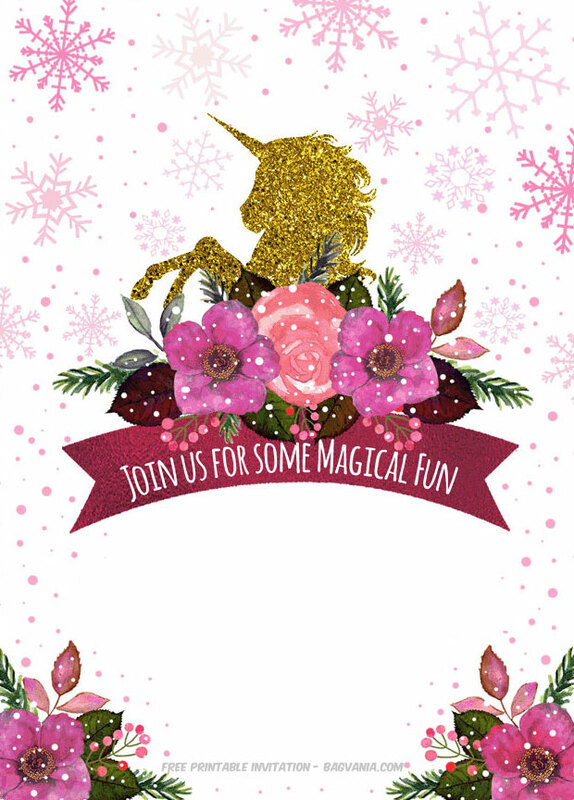 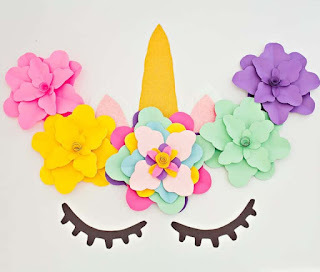 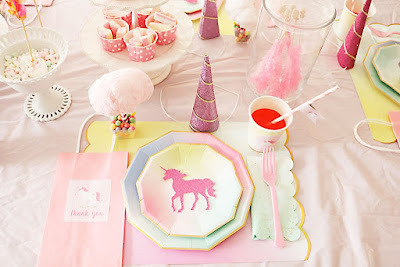 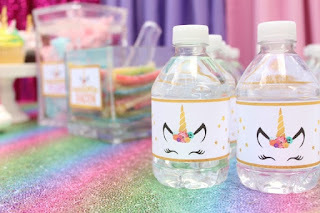 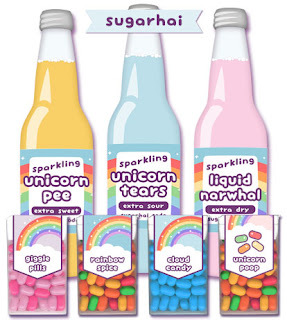 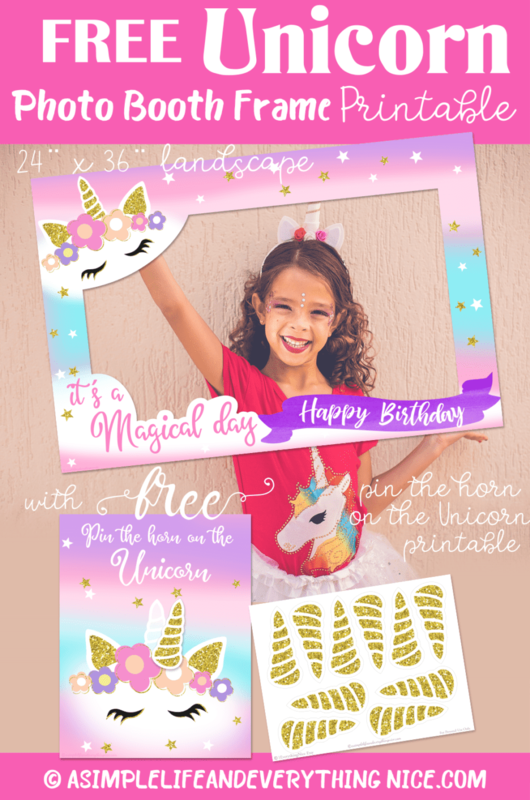 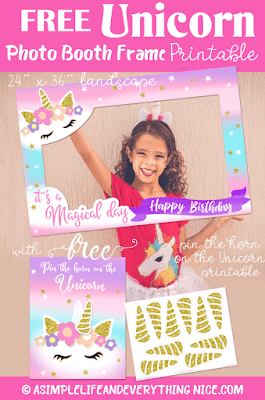 Get free Unicorn party printables from Darling Darleen including cupcake toppers, straw flags, thank you cards, printable game, blank tags and more!